Red wine and chocolate; such an inviting taste. 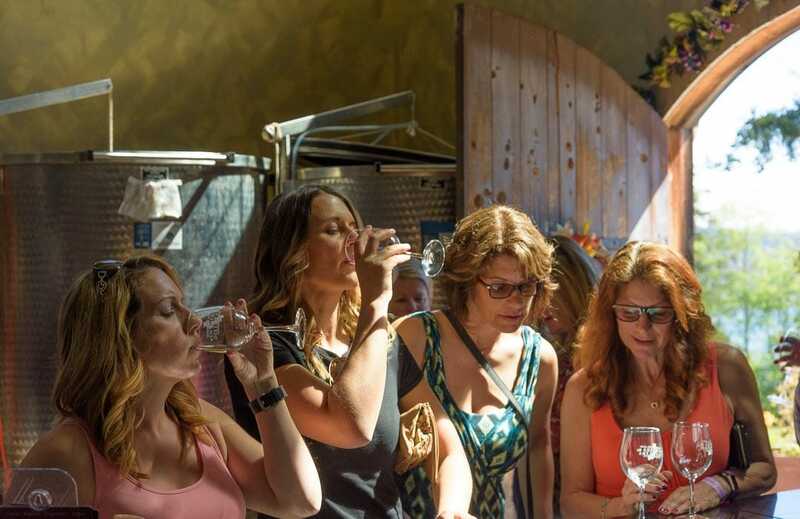 Many of Whidbey Island’s finest wineries, and even a distillery, welcome you to their annual tour of love. 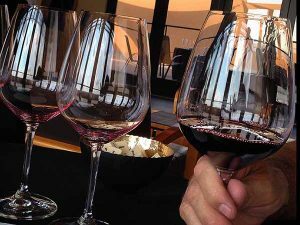 The “Red Wine and Chocolate Tour” is held each year over the two weekends around Valentine’s Day. The wine tour gives visitors the opportunity to sample sweet pairings of local wines and wonderful chocolate treats. The tour is self-guided, meaning you drive yourself from place to place. This gives you a chance to explore the island as well as sample wonderful wine and chocolate. Each winery is a unique expression of the winemaking craft. And talking with the winemakers will give you a better understanding of how and why they “style” their wine. The tour makes for a great couple’s getaway or a chance for a group of friends to sneak away from the city for a day. $25 advance ticket, $30 at the door days of event.